We’re so glad you’re here! 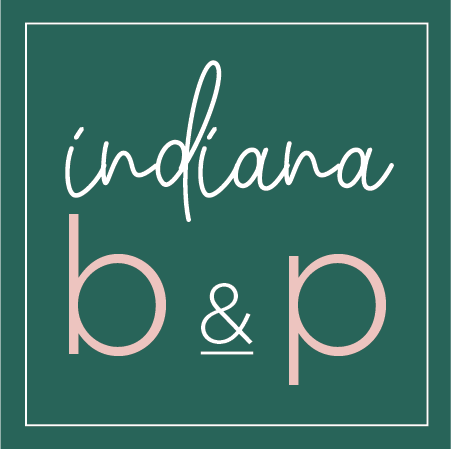 Our promise and intention, no matter where you are in your pregnancy and parenting venture, is that you’ll always feel right at home with Indiana Birth & Parenting. Great purpose went into crafting our company’s mission of providing professional care delivered with heart to families in Central Indiana. The Indiana Birth & Parenting company exists, because of you. 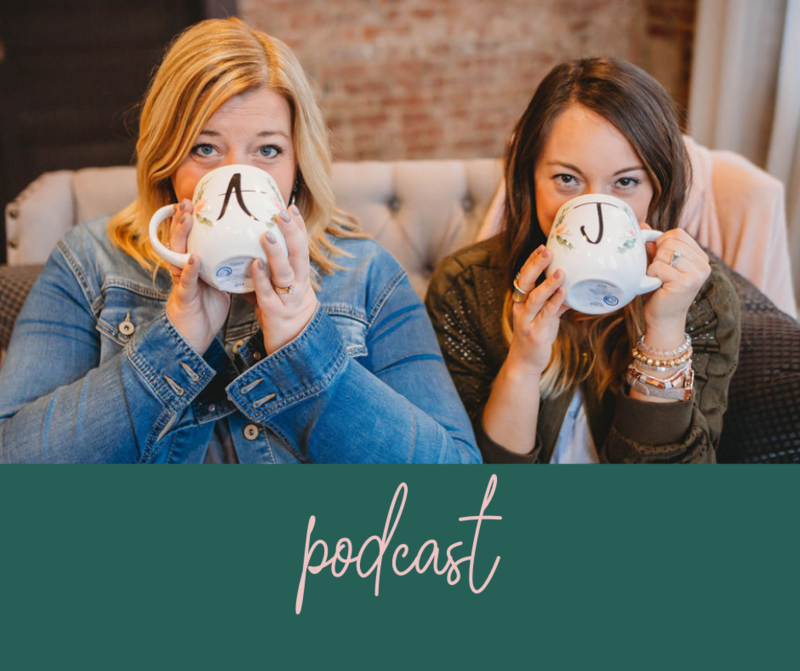 Click HERE to read our story and to meet the doulas behind the name. Future, new and seasoned parents…WE HEAR YOU! Constructing the services offered by Indiana Birth & Parenting was an effortless process. 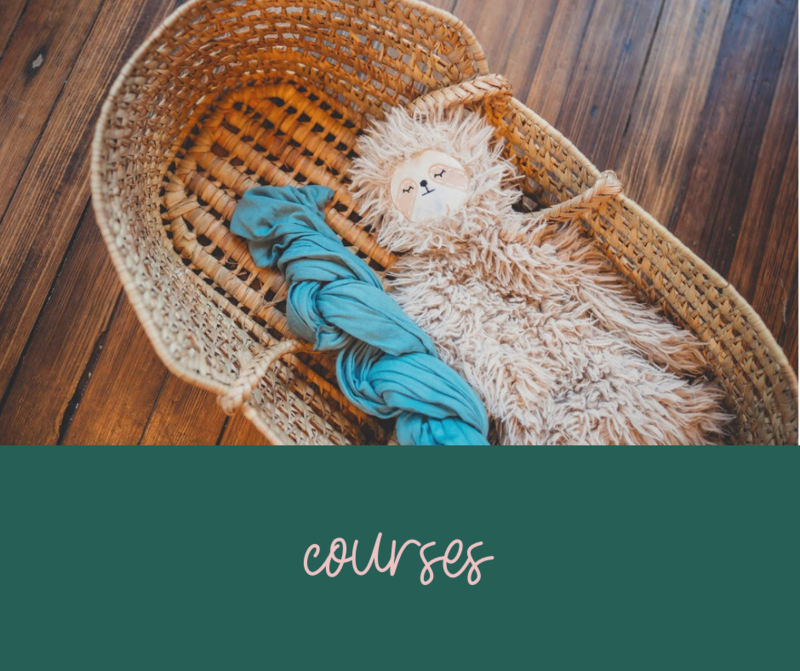 Attention to detail, strong intuitions, keen observational skills, and clients point blank telling us what they want and need from their doulas made creating the experiences we offer simple. We have something for everyone! Whether you’re looking for full spectrum Pregnancy & Birth Support, Post-Delivery Care, or one of our a la carte services, you’ve come to the right place. Click on the links below to learn more.